​ YOUR best interests at heart. ﻿﻿Concord Printing Company is a locally owned and operated printing business dedicated to quality and customer service for over 45 years. Whether your print job is large or small, it will receive the same careful attention that sets us apart from others in the the printing industry. ﻿Concord Printing Company offers a variety of printing services to meet your personal and business needs. We work closely with our customers to provide a custom print job every time. 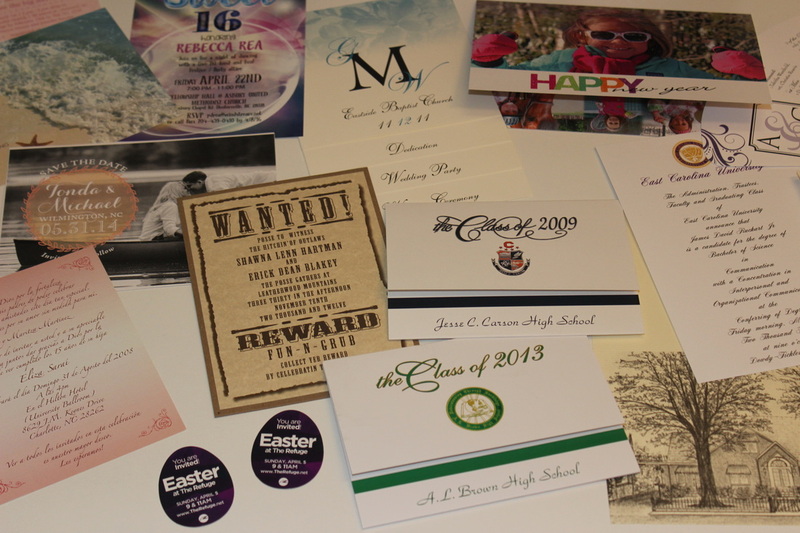 From wedding invitations to family reunions, and business cards to pocket folders, we are here to help. 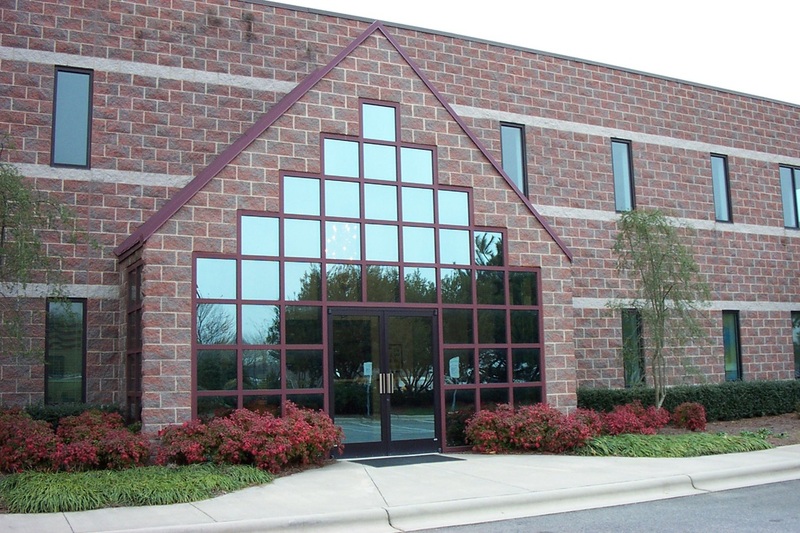 ﻿Concord Printing Company is in Concord, NC on Copperfield Blvd, conveniently located just off of exit 60 on I-85, between Concord and Kannapolis, NC. We are open Monday to Friday from 8am to 5pm. You can also reach us by phone, fax, or email.